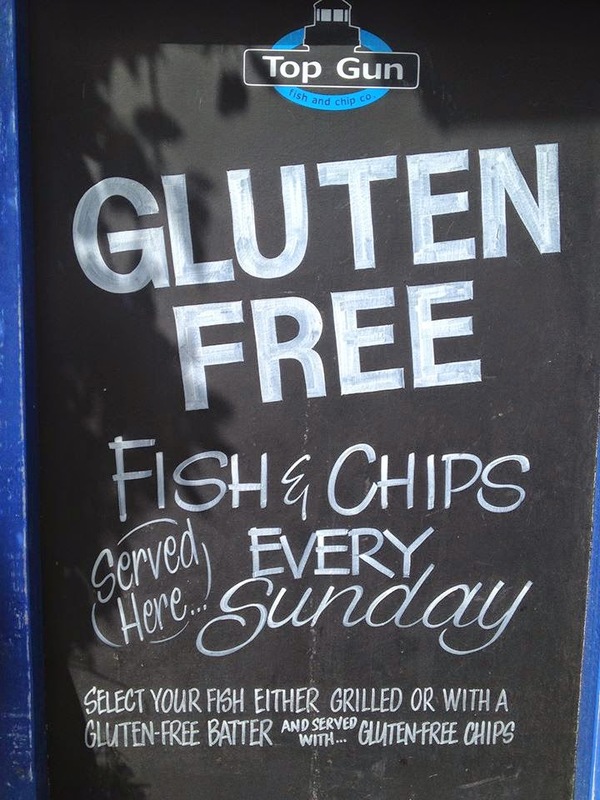 The UK Gluten Free Fish and Chips Guide! Following on from the success of my UK Gluten Free Sunday Roast Guide and my UK Gluten Free Beer Guide, I bring you the UK Gluten Free Fish and Chips guide! As before I have split this down into areas of the UK and I will be adding to it often. If I've missed your local, please comment below or let me know on Twitter. Each listing is taken from a recommendation on Twitter or from the company's own website and is accurate as of January 2015. If you're ever in central Bristol looking for a gluten free meal, the key thing to remember is - the nearer you are to Clifton, the better your chances. So unfortunately, it's time to change into flats, plug in your music to drown out that clicky hip and head straight up Bristol's Misty Mountain, AKA Park Street. I was lucky enough to work on The Triangle just before Christmas and we ate out often, so here is my round up of gluten free eateries on Park Street and on The Triangle. Onion Rings I finally visited Venue 35 on Saturday. They are based way outside of central Bristol, in an area I never have a need to visit. I've been told that Westbury on Trym is quite a well-to-do area and as we drove around we found some lovely looking spots for a bit of people watching in the sunshine. We found the café nestled in a small row of drab 70's style shops, surrounded by charity shops, off licenses and hairdressers, which was a little disappointing. As we walked through the front door, we were taken aback by how busy it seemed. The place appears to be popular with young families and although we try to avoid children en masse, I was happy that the place was buzzing.